All too often we are caught off guard by the unexpected death of a loved one. At Mourning Glory let us reduce some of the anxiety by helping you prepare a funeral service in advance. 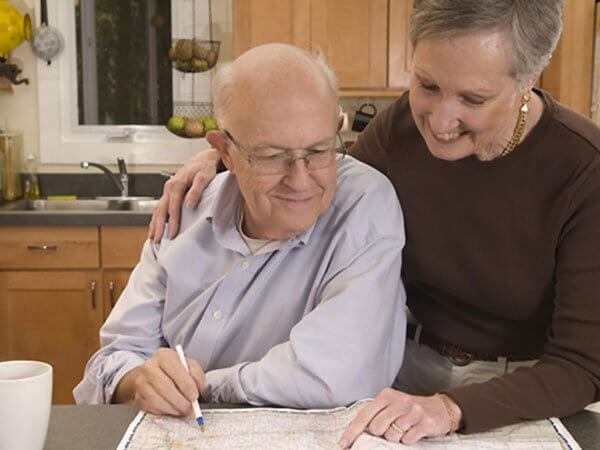 Planning ahead give clear direction about your wishes, and allows you to provide required information and keep it on file so it is available when needed.